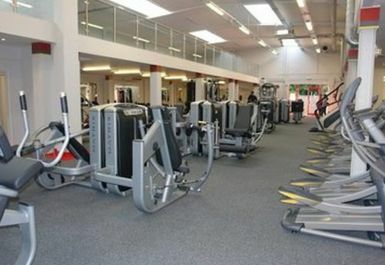 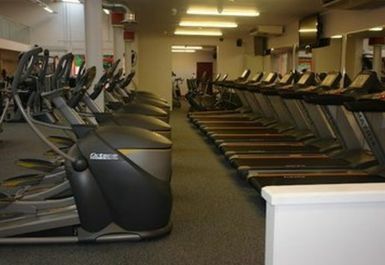 Snap Fitness in Sittingbourne offers an excellent, fully air-conditioned training facility. 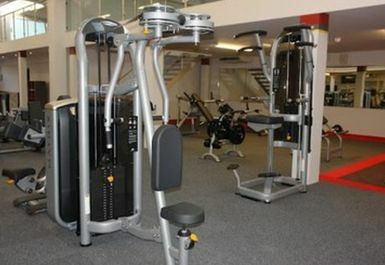 The gym presents an extensive range of top-notch Octane and Matrix machines, as well as a comprehensive range of free weights. 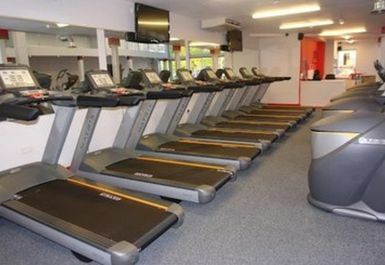 With so much kit you will never have to wait to exercise again! 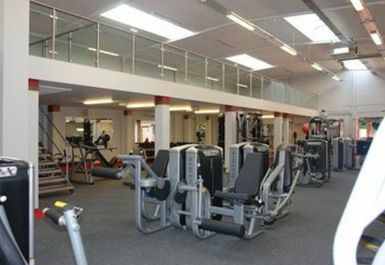 The gym also benefits from private showers and toilets. 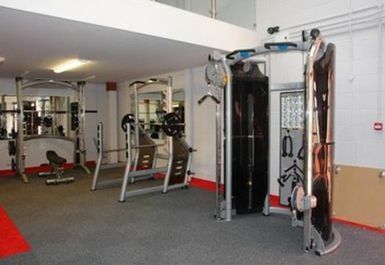 Snap Fitness pride themselves on helping people achieve their fitness goals whether that be weight loss, muscle building, training for a sport, recovering from an injury, or just being healthy. 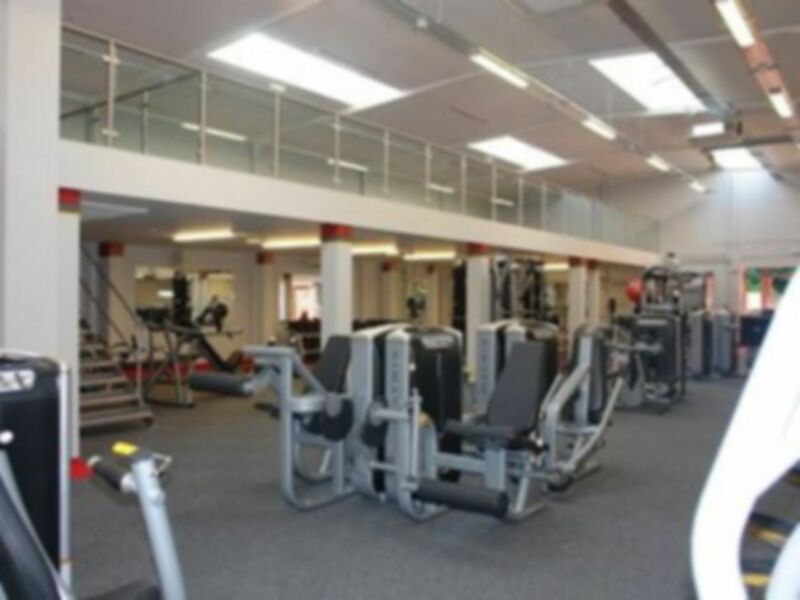 There is a large free car park in front of the gym, which can also be accessed by train - Sittingbourne rail station is just minutes away.